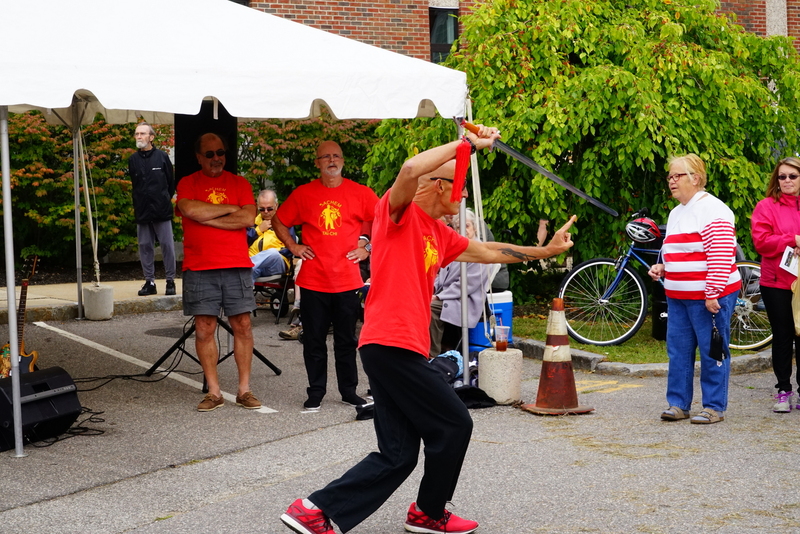 Tai Chi Sword Display, By Sensei Jones Of ‘Sachem Health’ — At The Laconia Multicultural Festival 2018. I made a quick video with music — just 19 seconds. 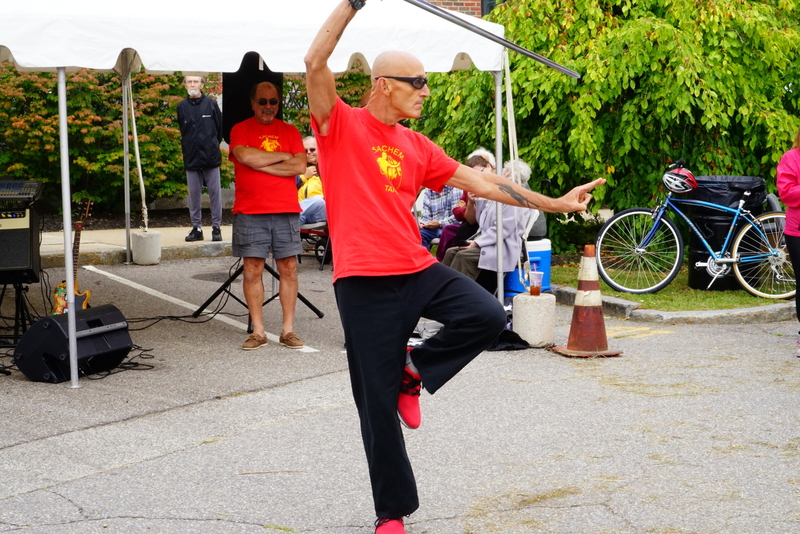 They had done a full Tai Chi show in the City Hall plaza from what I gather. 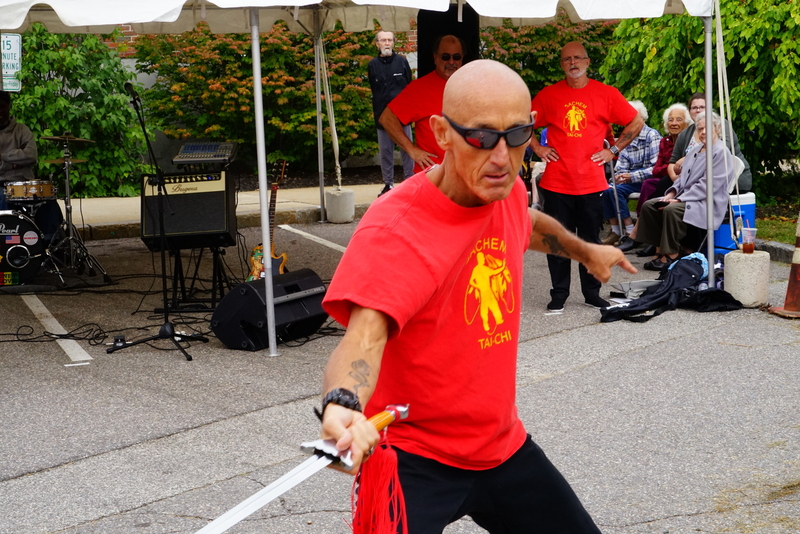 I just happened to catch this sword display as I was meandering through to see what caught my eye. It was definitely colorful and I knew that the dramatic poses would make good photos. So, quickly shot a sequence of 19 — which is where the above video came from. It was cool.